Is verkrijgbaar voor diverse merken camera's en is bedoeld om meer speelduur voor de camera te verkrijgen zonder dat je tijdens het fotograferen batterijen hoeft te verwisselen. Verlengt de bedrijfstijd van de camera. 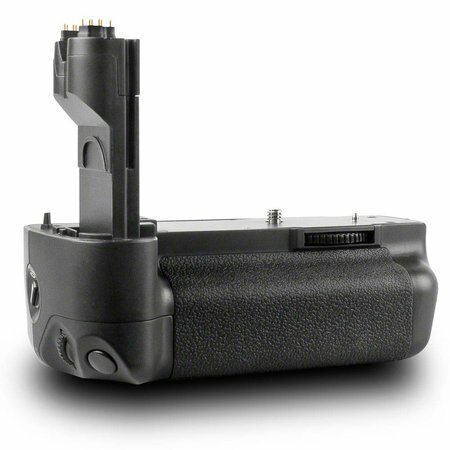 Veel functies van de camera batterij grip set (bijv. diafragma, AF). Extra magazijn voor zes standaard AA-batterijen. This high-quality battery grip by Aperture impresses with its fantastic workmanship and offers all function of the original BG-E6 by Canon. 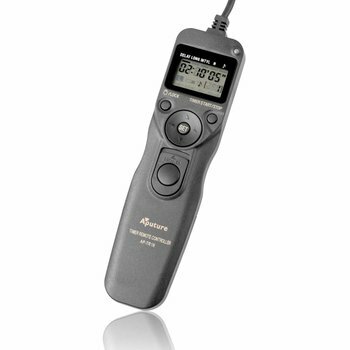 Especially for photographing in the portrait format a secure grip of the camera is a deciding factor aside from the ease of use. For this reason the gripping surfaces are shaped ergonomically and equipped with a slip-proof rubber lining. 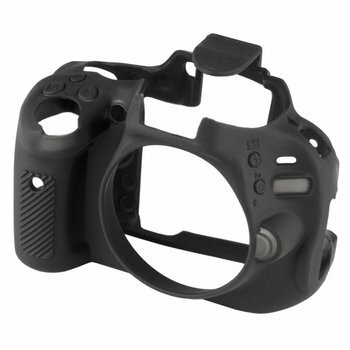 Additionally, the grip also provides a secure mounting possibility for supporting loops. 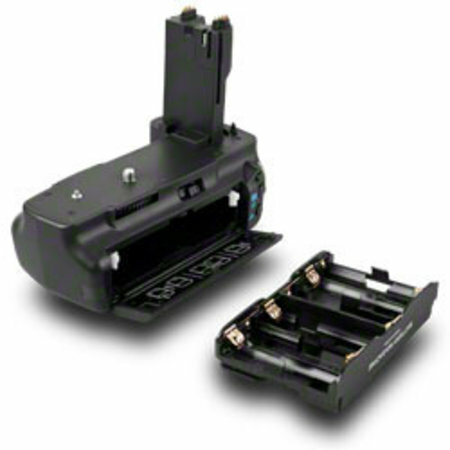 The battery compartment cover of the camera can be stored in the battery grip and is therefore securely protected from tearing off. The tripod thread is repeated on the bottom. On the grip all functions necessary for portrait format pictures are given. These are comfortable to reach and pleasant to use. 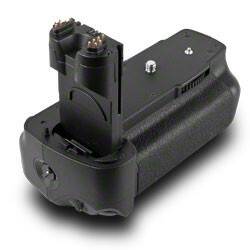 The battery grip can be used with 2 batteries of the type LP-E65 or 6 commercially available AA batteries (clip included in delivery).